Arm yourself with knowledge about one of the biggest threats to our oceans. What is the current state of the plastic pollution crisis? Countries like Canada, the U.S., and the UK export plastic waste to various countries in Asia and Africa7-9, offloading their trash problem to other communities. Low-income communities face more health impacts near plastic production sites, have greater exposure to toxins and waste, and bear the brunt of the impacts of improper plastic disposal and incineration. Who is to blame for the plastic pollution problem? Annual plastic production has skyrocketed since the early 1950s, reaching 322 million tonnes in 2015. This does not include synthetic fibers used in clothing, rope and other products which accounted for 61 million tonnes in 2016. It is expected that plastic production will continue to increase, likely doubling by 2025. What are real solutions to plastic pollution? Mandated Extended Producer Responsibility (EPR) regulations and strategies to make producers and companies responsible for the damage plastic causes to our environment, make them accountable for the entire lifecycle and true costs of their products. 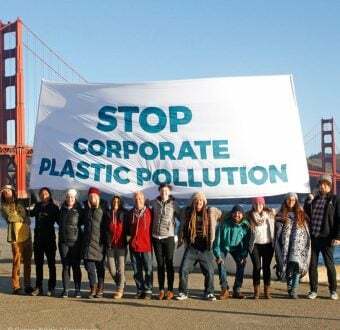 Corporate phase-out of production and use of single-use plastic products and throwaway product models. 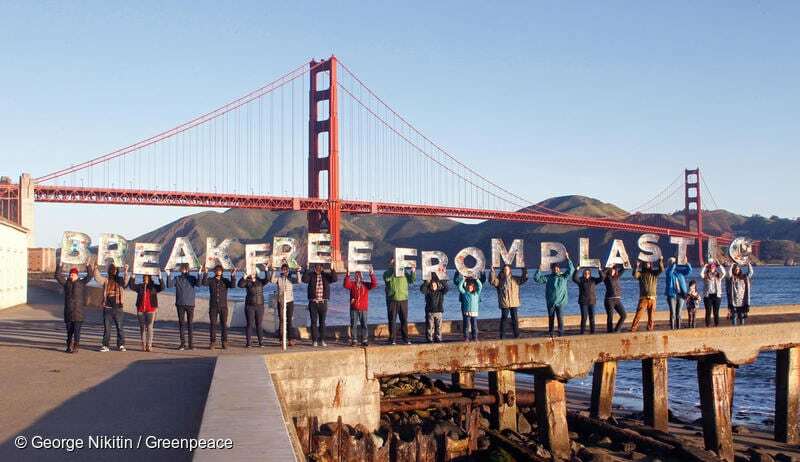 What are false solutions to plastic pollution? Who is championing real solutions? Around the world, various cities, countries, and regions are banning or proposing bans on different single-use plastics like Morocco’s bag ban, Seattle, U.S.’s straw ban, and the City of Vancouver, Canada’s proposed coffee cup and styrofoam container ban. 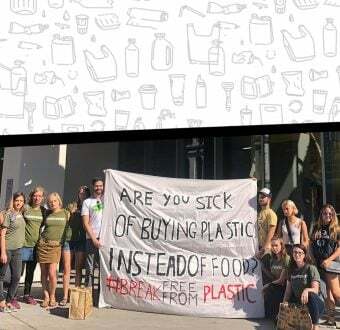 UK retailer Iceland committed to going plastic free for all of its own brand products. 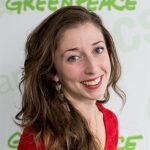 Sybil Bullock is a digital organizer at Greenpeace USA. She works to educate, empower and engage supporters to take action against single-use plastics and ocean pollution.